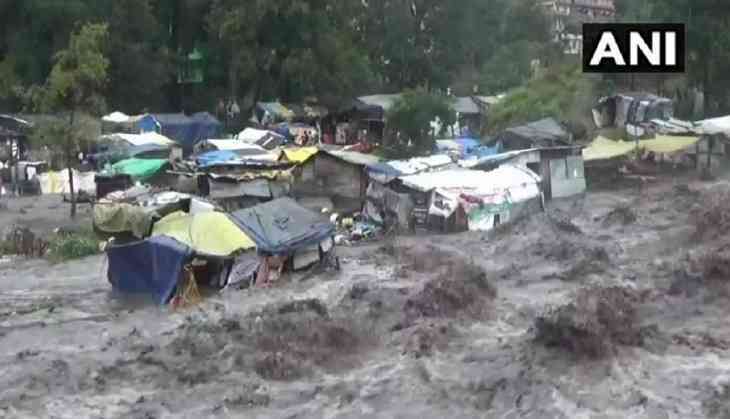 Himachal Pradesh people are facing trouble due to heavy rainfall in the state. Over 120 people are reportedly stranded in Khoksar of Lahaul Spiti district of HP, said Kullu deputy commissioner Yunus. However, all of them have been in a safe place like in local hotels and dhabas in the district. According to the Kullu deputy commission, all of them will be evacuated soon on Tuesday morning. As per the reports of news Agency ANI, at least 35 students from IIT Roorkee have gone missing in Lahaul Spiti who went to Hamta Pass for trekking. Till now, no complaint has been filed about the missing students who went trekking in the area, said Yunus.  He added that it might be possible that they are among the stranded people in Khoksar. “I have checked with the staff on duty and there is no one stranded towards Hamta,” said Yunus. Meanwhile, a high alert has been raised in the worst-hit Kullu district and landslides also hit the transport facility on the Chandigarh-Manali highway beyond Mandi town and on the Pathankot-Chamba highway. 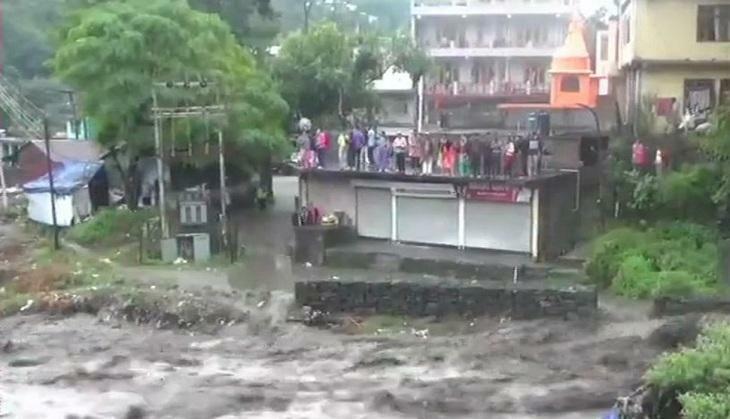 On Monday, heavy rainfall hit the several areas of Himachal Pradesh. Due to which the normal life have been disturbed now. Many roads have been blocked including national highways across the state.